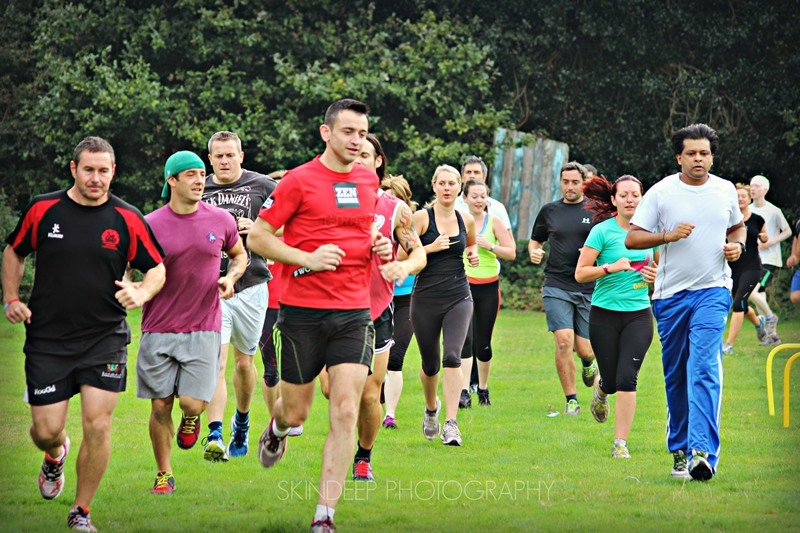 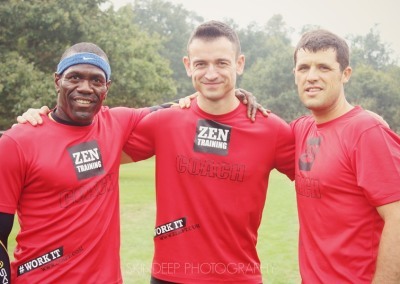 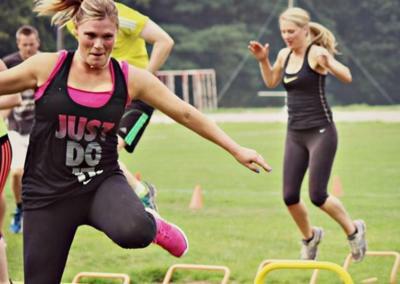 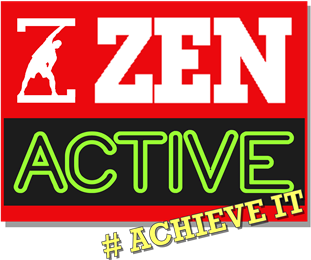 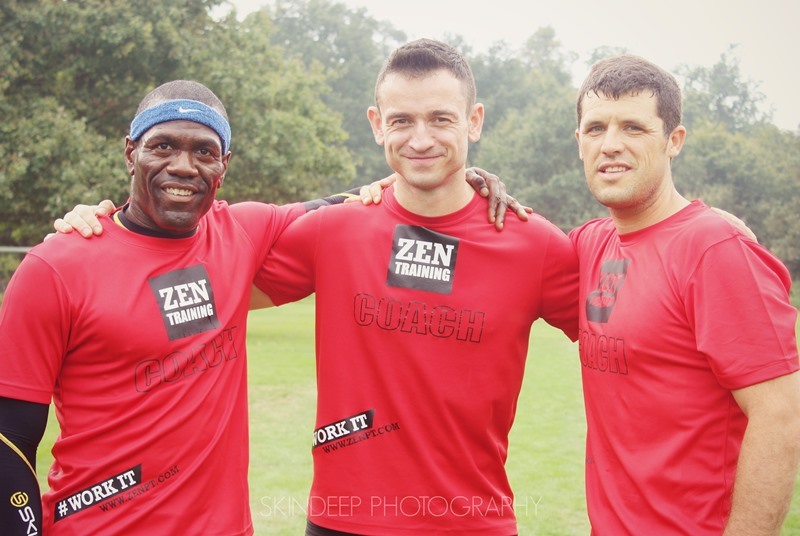 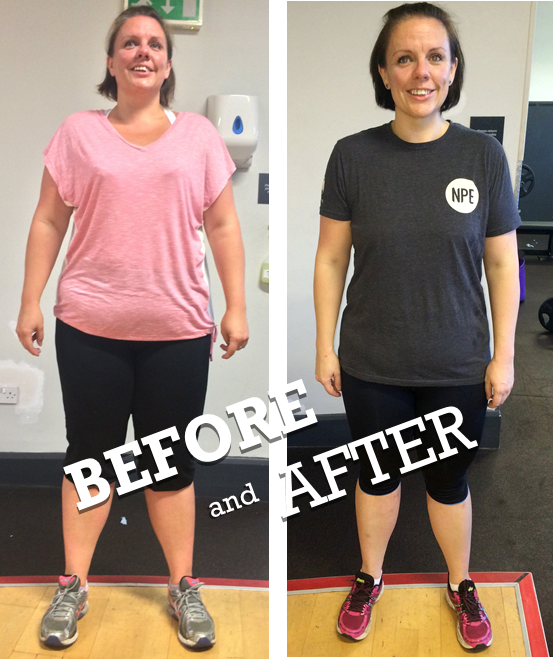 ZEN Bootcamp can offer you a variety of times and days – plus claim your first bootcamp (or week) free! 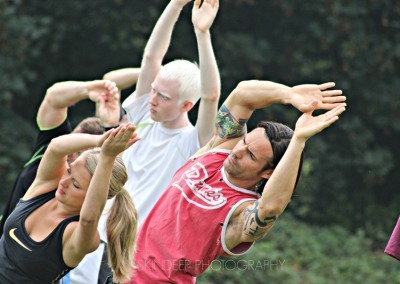 Stretch out with fellow boot campers at the end of the session. 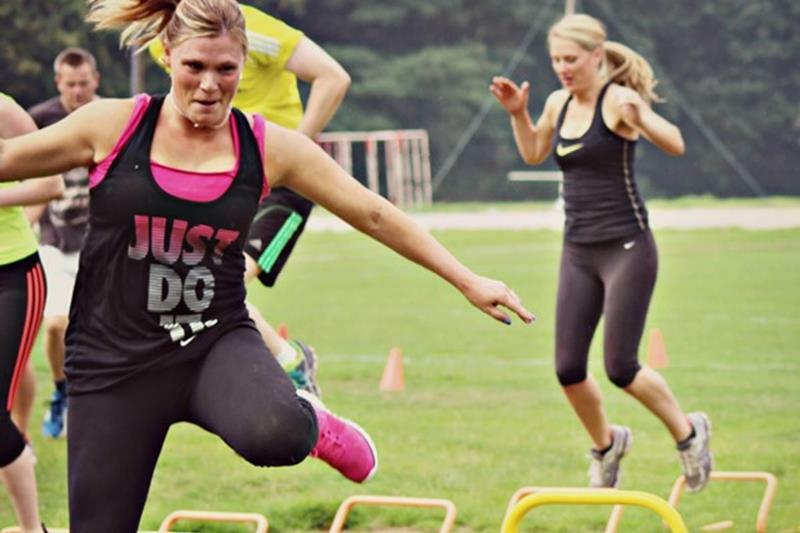 Would you like to step up the challenge? 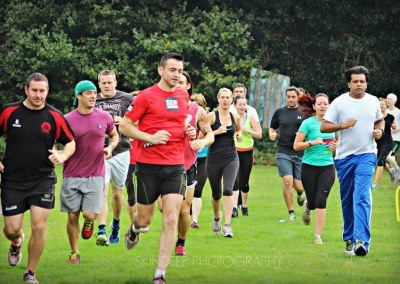 Why not join us in team games at the end of the session and then dare to attempt to take on the 5k run challenge!